Led by the unyielding, dreadnought-wielding Scott Regan, the band Watkins and the Rapiers is a bunch of wisenheimers who, with understated elegance, don't let the shenanigans and monkeyshines crowd the talent within. Rootsy to the max, it's like John Prine on giggle juice. 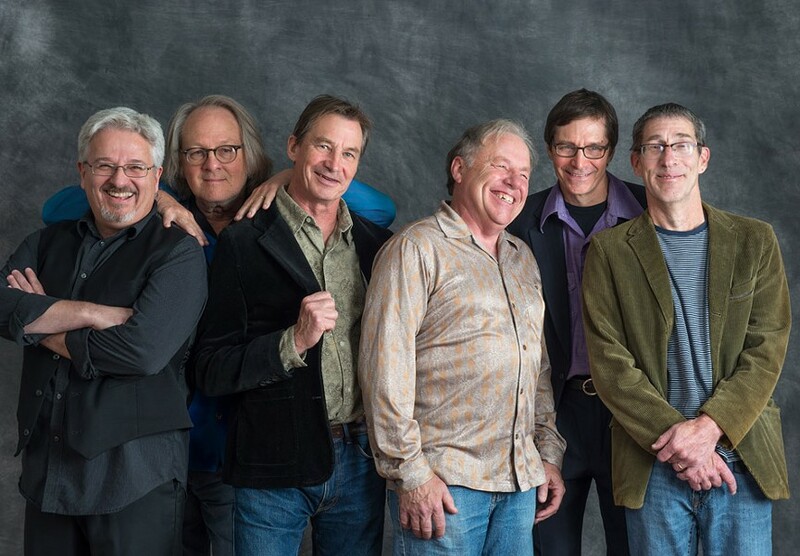 Watkins and the Rapiers play Monday, March 18, 7 p.m. at The Little Theatre Café, 240 East Avenue. Free. 258-4000. thelittle.org. rapiers.org.